So, Concordia is pretty big, it's a little smaller than Paraná, which is a little smaller than Santa Fe. So it's the third biggest city in our mission. Concordia is a district, so all of the units are branches. There are four branches in the city, and a fifth branch in a town about an hour outside of Concordia called Federal. Right now it's a little complicated because the Rio Uruguay has been flooding lately. There was a ton of rain up in Brazil, and the river has risen between 15 and 20 meters! So right now all of the coastal part of Concordia is under water, a part of which is in our area. We have quite a few members in our branch that live in the flooded part, so they had to evacuate a couple of weeks ago. The water is subsiding now, but for now the cultural hall in our chapel is under key as it's functioning as the temporary storage unit for all of the families' belongings. Nebel is the biggest branch in Concordia, with a weekly church attendance of between 40 and 60 members. We also have lunch every single day with members, which is a blessing. :) On Sunday, I offered to play the piano, so I played the piano for sacrament meeting. The branch president also had me stand up and introduce myself at the beginning of sacrament meeting. I also had to give a talk on the spot, because Elder Frey's old companion, Elder Chauque, had been scheduled to give a talk, but he forgot to tell Elder Frey when he was transferred jaja. So I ended up being half of the sacrament meeting, it was kind of funny. So much more to say, but out of time. 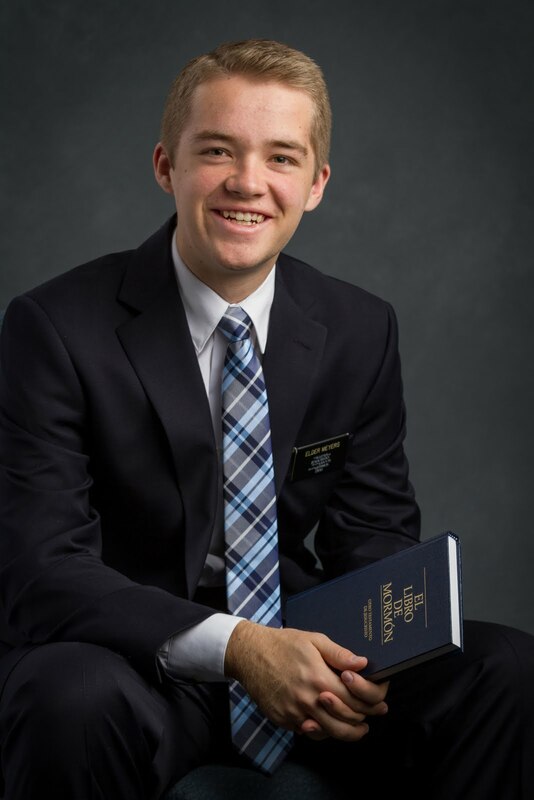 I love you all, and I love this gospel, and I love the mission! I have such a testimony of hard work, when we put our shoulder to the wheel and push with all our might, even when we are tired and sore, we keep our covenants and receive divine help and guidance so that we can carry out the task that we have been assigned.